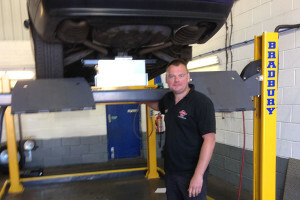 All our technicians have achieved BMW Senior Technician status within the dealer network and boast over 35 years collective experience. 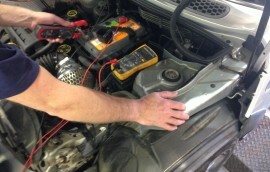 Our team will service your BMW or MINI to the highest standards using approved quality parts. 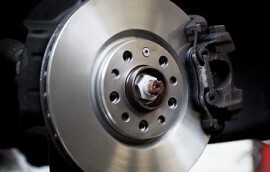 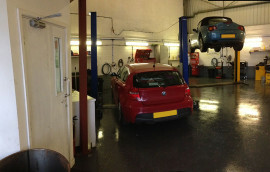 Thanks to block exemption, your BMW or MINI warranty will not be effected when you have your vehicle serviced with us. 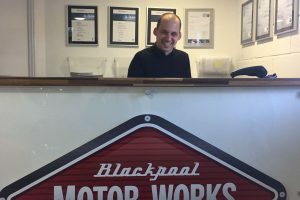 If you're looking for a professional, high quality BMW or MINI specialist in a convenient location you'll find it all at Blackpool Motor Works. 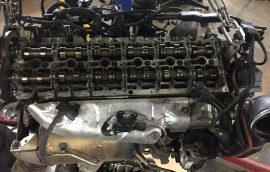 We are highly qualified factory trained BMW and MINI specialists, with our workshop located in Lytham St Annes, Lancashire; in between Blackpool and Preston. 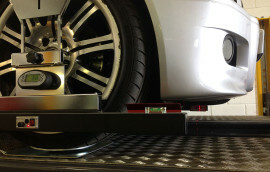 Thanks to block exemption your BMW or MINI dealer warranty will not be affected by having you car serviced by us. 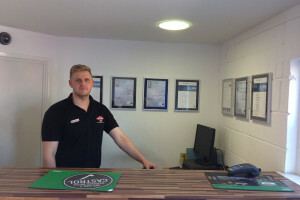 Our Lancashire based BMW and Mini workshop can continue the level of service and expertise you have enjoyed at a BMW main agent without paying premier dealership prices. 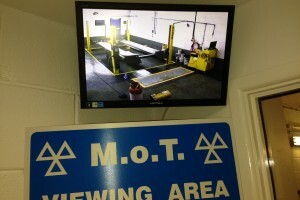 We utilise the very latest diagnostic technology used by BMW main dealers to give your car the very best and specialist attention. 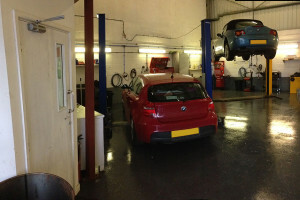 The expert team at Blackpool Motor Works BMW can address all of your vehicles requirements, whatever the model of your BMW or Mini. 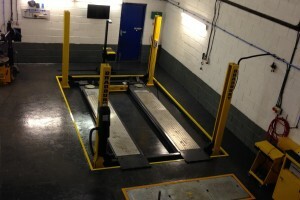 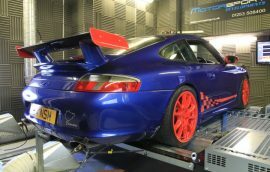 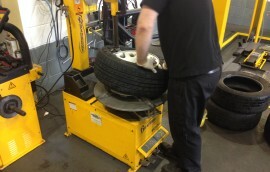 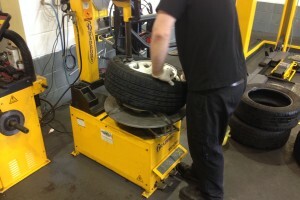 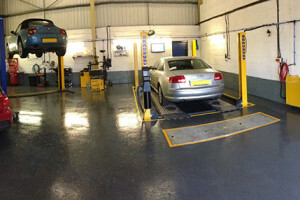 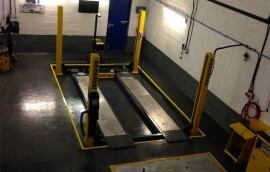 Our professional, clean and modern workshop can also cater for any other make and model for service, repair and M.O.T. 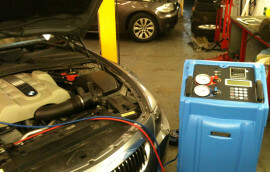 BMW recommend re-charging your air conditioning system every two years to maintain the cooling efficiency and protect any internal components from damage and leaks.